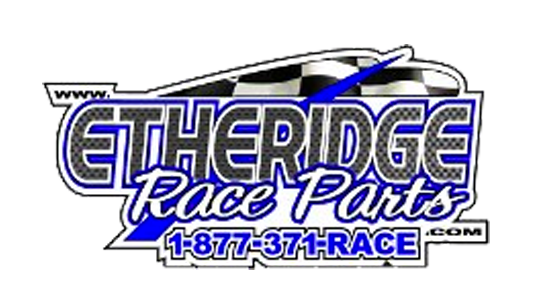 Etheridge Race Parts, Inc is now offering free shipping on retail orders over $99.00 in the contiguous United States. 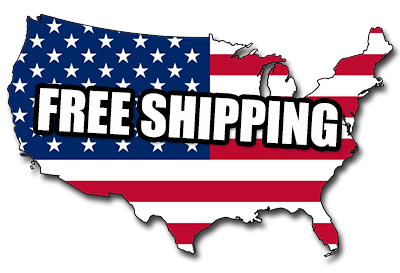 Free shipping does not apply to next day air, two day air, three day select, COD&apos;s, or freight truck shipments. 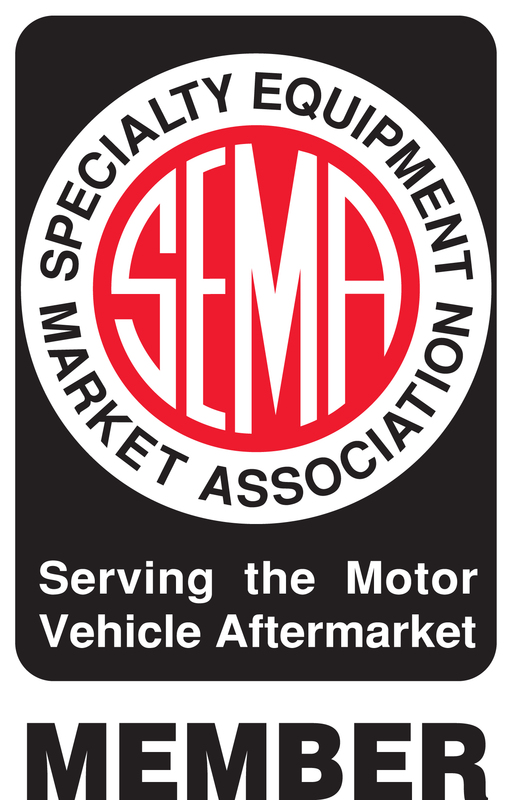 Oversized products and products with additional handling including but not limited to seats, noses, rockers, rearends, bumpers, fuel cells, leaf springs, batteries, transmissions, blocks, fuel jugs, tires, steering shafts, etc are not included. This freight policy is subject to change.